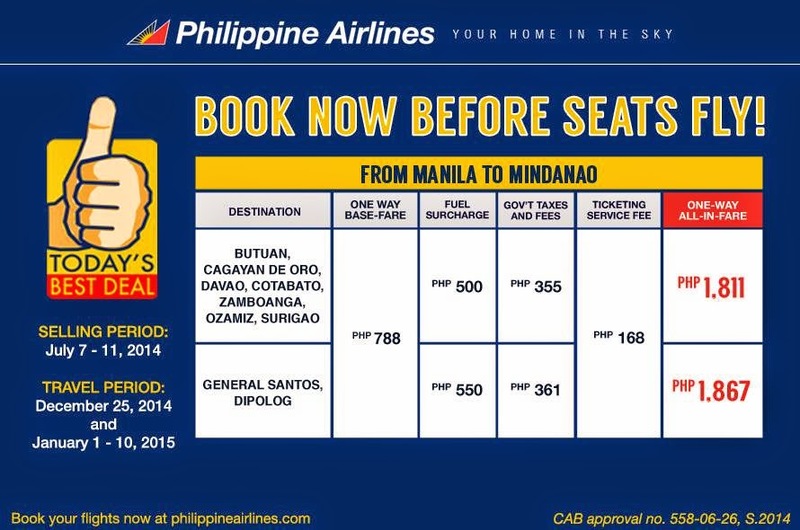 Philippine Airlines Promo: Dipolog is a place where you can enjoy the simplicity of life. View magnificent sunsets while strolling down the Dipolog City Boulevard or even better, get a bird’s eye view from the tip of the Linabo Peak after climbing 3,003 flights of step. Get low fares to Dumaguete and to these destinations in Visayas from July 7 to 11, 2014 only from Your Home in the Sky! Promo Code for this Weekend! Promo Fare to Luzon Destinations Like Batanes!